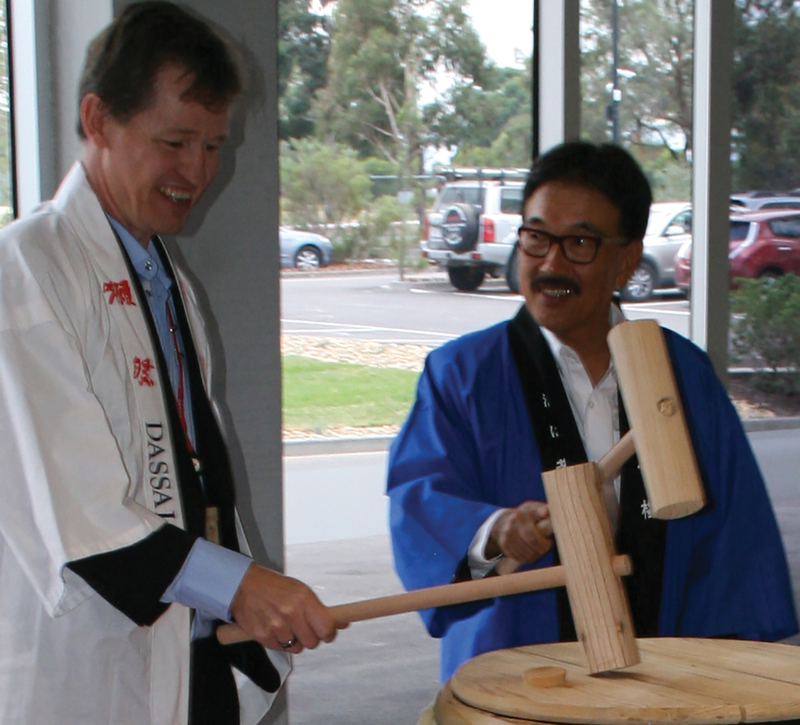 The celebration marked a new phase in Denso’s long history in Australia, having operated here since 1972. 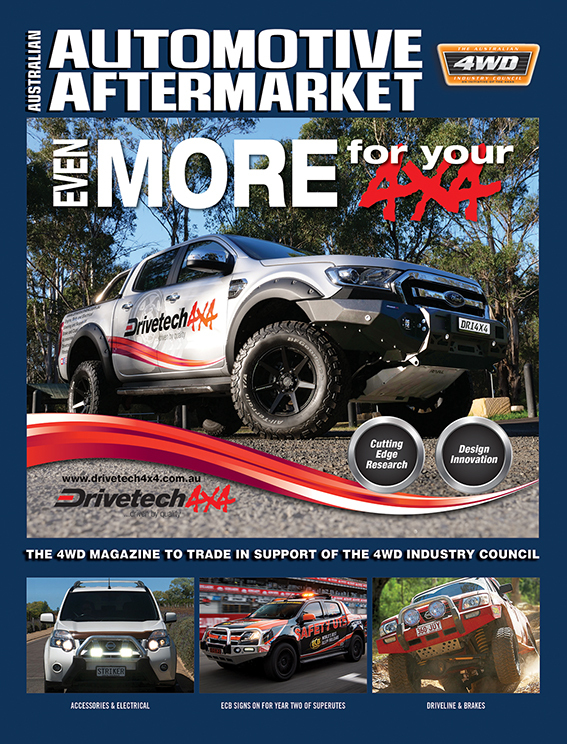 Due to the closure of its manufacturing plant in October 2017, the company has transitioned its focus to local aftermarket product sales and the continued investment and growth of Australian based global R&D Engineering. 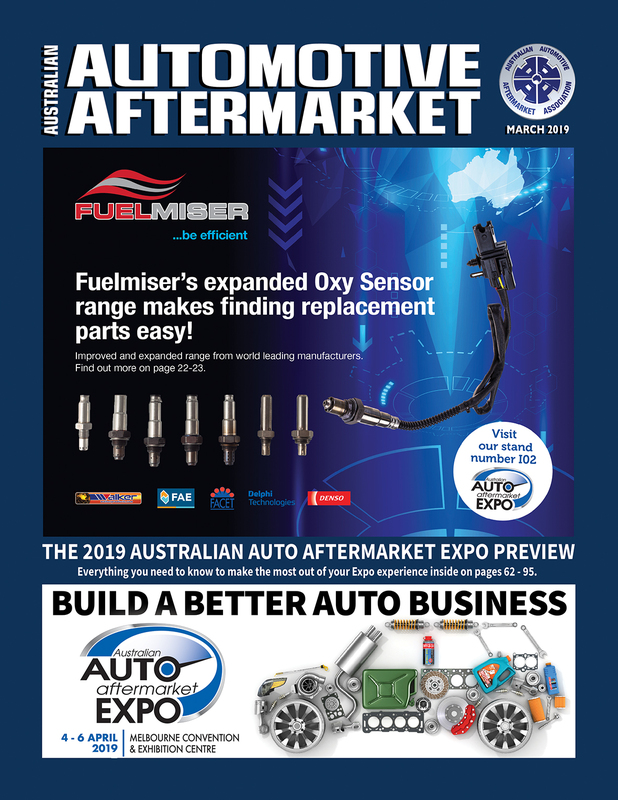 Denso expertise as an OE manufacturer has been applied to its aftermarket product lines; with every component designed with precision and subjected to rigorous safety and performance testing. 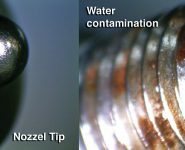 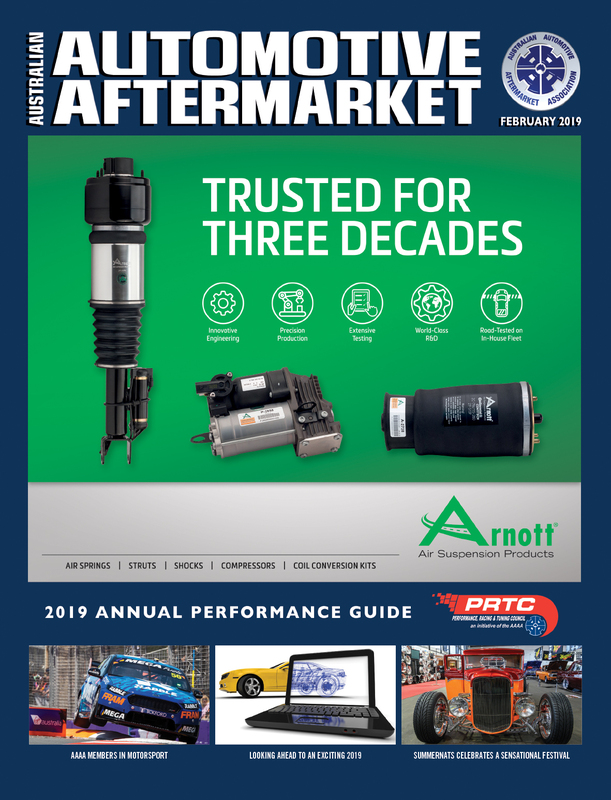 The company says the OE-standard quality and reliability of Denso aftermarket components provide tremendous value for trade and end-user customers. 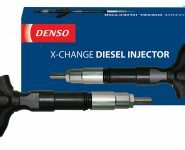 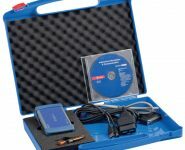 Denso’s aftermarket range includes: radiators, condensers, starters, alternators, spark plugs, sensors, air intake systems, diesel injectors, pumps and filters, along with snorkel’s, gas plugs, bus air-conditioning, portable a/c units, truck refrigeration, diagnostic tooling and data scanners.